Below the table are pictures of the seven wisdom masters. –adaptation of table from “Seven Rays,” in Wikipedia … http://en.wikipedia.org/wiki/Seven_rays … CC BY-SA 3.0 Unported … The Wikipedia table has been split into four separate tables for ease of use on handhelds. I was meditating on the pictures of Ascended Master Koot Hoomi’s Disciple Djwhal Khul, Ascended Master Paul the Venetian, and Ascended Master Serapis Bey today … I had never heard of the last two before … and I entered an elevated state of consciousness. These three Masters seem to have special meaning to me right now. Image: Ascended Master El Morya … https://iamofthestars.files.wordpress.com/2014/08/f1459-el_morya.jpg .. Image: Master Koot Hoomi … https://iamofthestars.files.wordpress.com/2014/08/7c73c-nuno_varela-koot-hoomi.jpg .. Image: Disciple Djwhal Khul … https://i.ytimg.com/vi/Of1R_m30dv0/hqdefault.jpg .. Image: Ascended Master Paul the Venetian … https://iamofthestars.files.wordpress.com/2014/08/2db55-paulthevenetia.jpg .. 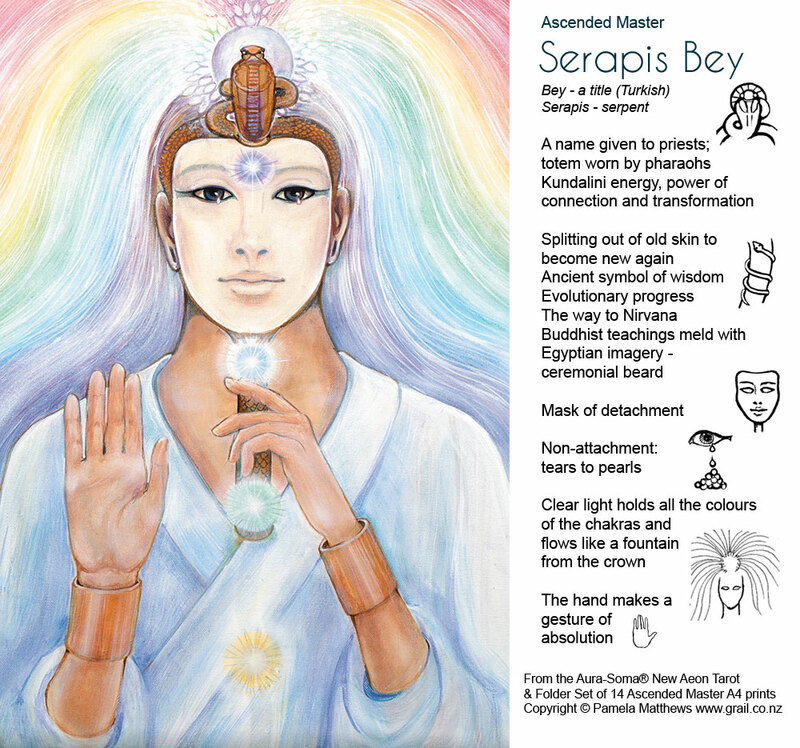 Image: Ascended Master Serapis Bey … http://www.grail.co.nz/wp-content/uploads/2016/06/Serapis-Bey.jpg .. Image: Ascended Master Hilarion … http://starorchid.net/public/wp-content/uploads/2013/02/Hilarion4.jpg .. 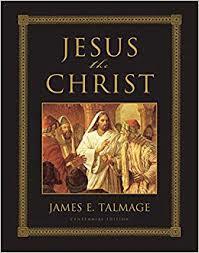 Image: Ascended Master Jesus … https://www.papermasters.com/images/jesus-christ.jpg .. 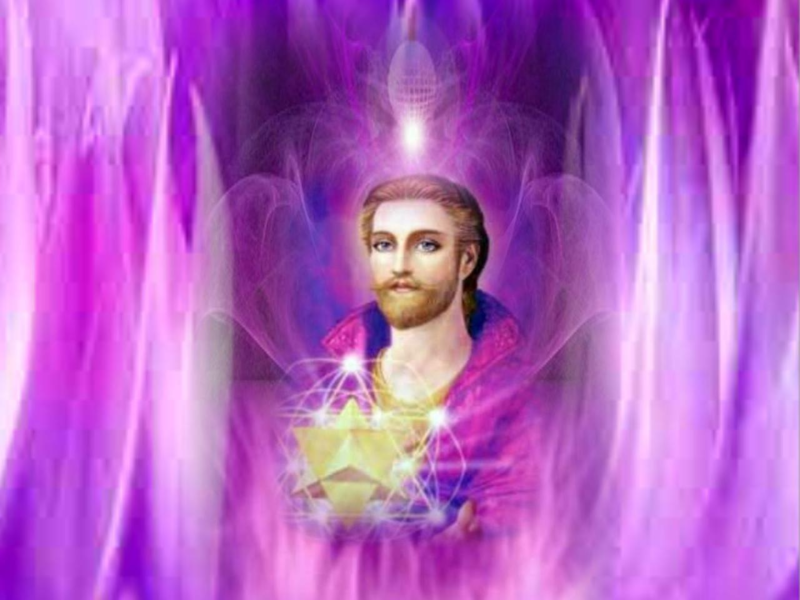 Image: Ascended Master Saint Germain … http://ke-du-bonheur.fr/wp-content/uploads/2015/01/stgermain.png .. This entry was posted in Ascended masters - saints, Djwhal Khul, Saint Germain and tagged Ascended Masters, Christ, Djwal Khul, Djwhal Khul, El Morya, Hilarion, Koot Hoomi, Kuthumi, Master Jesus, Paul the Venetian, Saint Germain, Serapis Rey, seven rays, Summit Lighthouse, wisdom masters on 27 August 2014 by Alice B. Clagett.